Despite rising tensions around Chinese telecom equipment provider Huawei, Telus is staying the course. The Vancouver-based carrier — and Canada’s third-largest wireless telecom — released a memo to about 30,000 employees last week that defended its use of Huawei equipment in Canadian networks. Specifically, the memo highlighted the carrier’s technological successes achieved in cooperation with Huawei, according to the Globe and Mail, which learned about the internal memo from sources within Telus. Vice president of communications Jill Schnarr confirmed the existence of the memo to the Globe on January 18th. 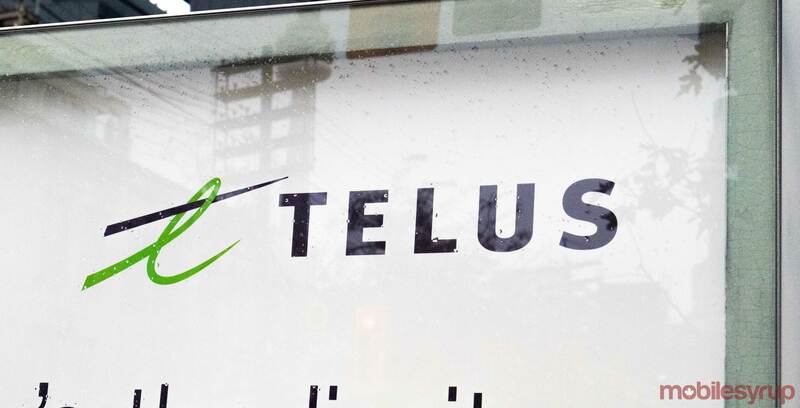 Along with technological successes, Telus also used the memo to emphasize that the carrier has worked, and continues to work closely with the Canadian government to address security concerns. Additionally, the memo notes that aligning with Huawei carries several risks. For example, the government could block Huawei from supplying 5G equipment to Canadian carriers. A ban of that nature would undermine Telus’ investments in network infrastructure and could cost carriers $1 billion. On January 17th, China’s ambassador to Canada, Lu Shaye, warned of repercussions if the Canadian government decided to ban Huawei. However, Public Safety Minister Ralph Goodale said that the government would not be “deterred” and would make the right decision for the country. Ultimately, the memo seems to be a smart choice on Telus’ part. The company is communicating why it believes in the Huawei partnership to employees that are likely concerned with all the negative press.